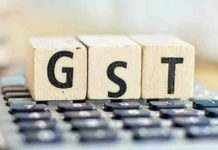 The ministerial panel led by Bihar Deputy Chief Minister Sushil Kumar Modi is planning to meet on May 11 to address the concerns raised by some states on incentivising the Goods and Services Tax (GST). 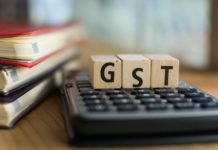 In its last week’s meeting, the GST council had decided to offer 2 per cent concession to the consumers making payments via cheque or digital mode (where the tax rate is 3 per cent or more). 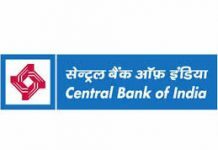 The upper limit for the discount would be capped at Rs 100 per transaction. 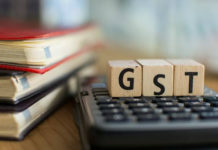 While most of the states agreed on this proposal of GST Council, West Bengal raised concerns saying that poor people who rely primarily on cash will have to suffer, said an official. Group of Ministers (GoM) led by Sushil Modi have been asked to submit a report to the Council within 15 days. 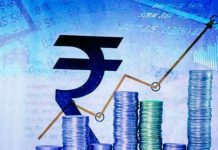 The five-member GoM comprises of Gujarat Deputy Chief Minister Nitinbhai Patel, West Bengal Finance Minister Amit Mitra, Haryana Excise and Taxation Minister Captain Abhimanyu and Punjab Finance Minister Manpreet Singh Badal.